The latest KI Live episode revealed a set of new official fansites including Final Bastion! An achievement only possible because of you, our readers! 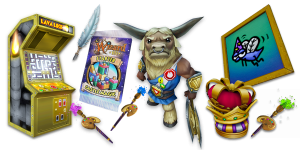 Are you aware of bundles and gauntlets in Wizard101? Learn more about them in this complete article of all the unique bundles in the game over the years. 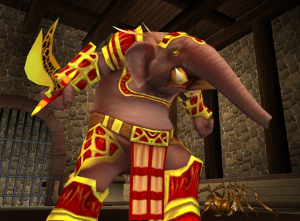 Shall we reminisce the past all the way back to Wysteria and the Tower of the Helephant? Check out what lies in store in this challenging dungeon! 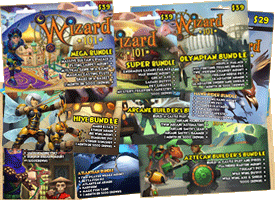 Are you ready for the Nimbari Hoard Pack? 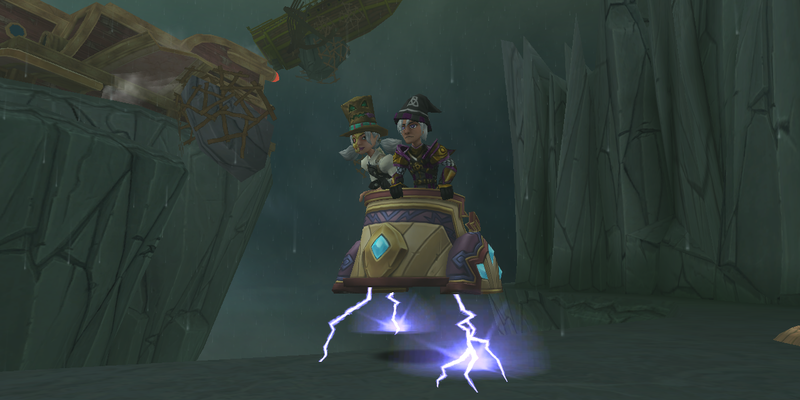 Learn more about the unique items you have a chance at obtaining from this pack including the Nimbari Chariot mount, gear, weapons and the Hurricanine pet! 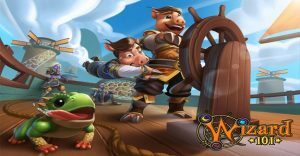 Look back on what Kingsisle has been up to throughout 2018 as the year comes to a close. Read through this article for an overview of events!